Part of the larger Belmont Bay Mixed-Use community, Parcels J&K will become home to Market Rate Town Homes, Active Adult Elevator Town Homes, an Independent Living Facility and an area reserved for future development. 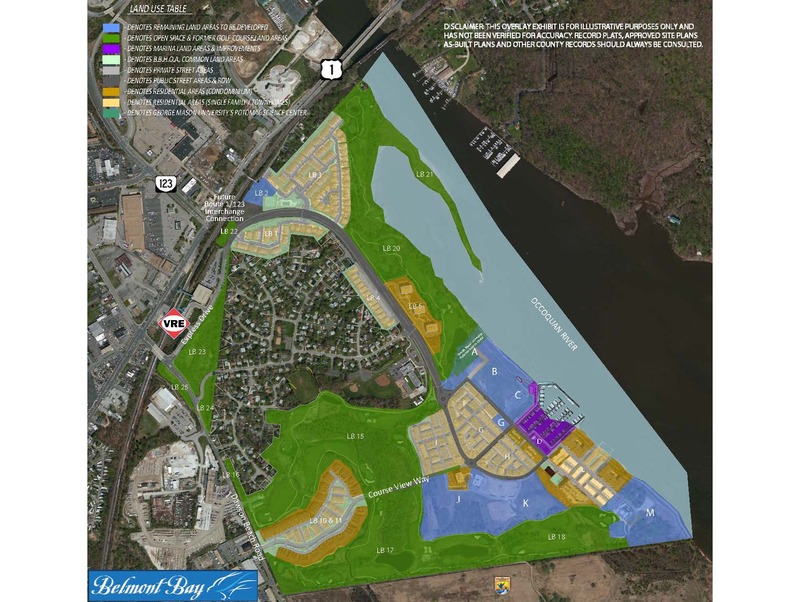 Miller and Smith was retained to obtain the necessary demolition and land development approvals for the Town Homes and future development area on the behalf of the property owner. 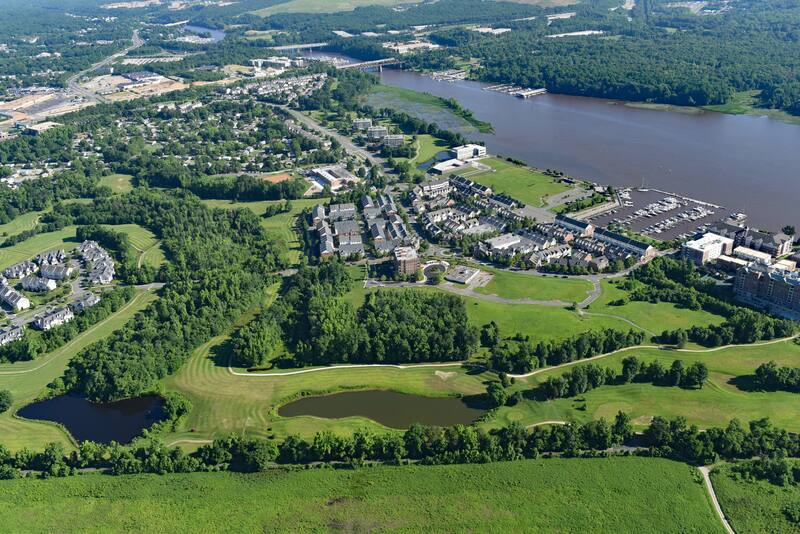 in Belmont Bay, there are 1873 units with 1084 built. Miller and Smith was tasked with demolition of an existing parking deck, removal and replacement of existing infrastructure and roadways and completion of mass grading and pad preparation. Demolition and Mass Grading is anticipated to begin in the Spring of 2019. Miller and Smith will continue as the builder of both the Market Rate and Active Adult Town Homes. Home construction is slated to begin Spring of 2020.